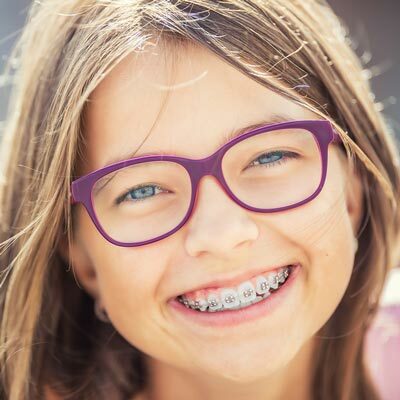 Our expert for orthodontic treatment in Rocklin, CA, and our team at Elenberger Orthodontics offer our patients the most advanced orthodontic care available today, including traditional braces, advanced braces, ClearCorrect™, and airway orthodontics. 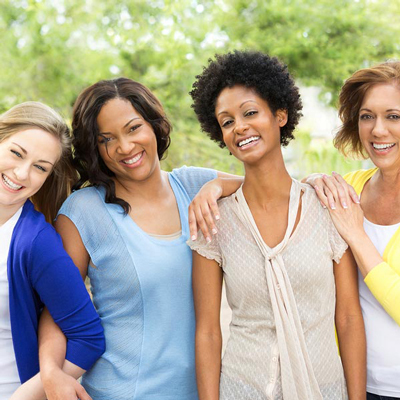 Our goal at our 5-star-rated orthodontic office is to help you feel confident in your happy, healthy smile. 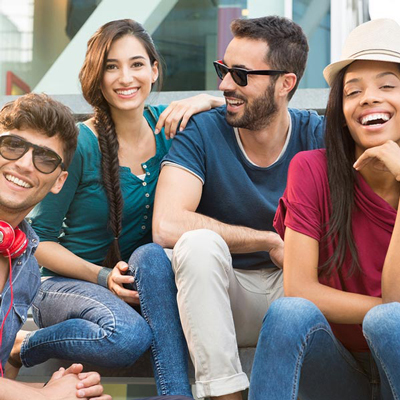 When you walk through our doors at Elenberger Orthodontics, your smile becomes our priority. That means your happiness is as important to us as the health of your teeth and jaw! 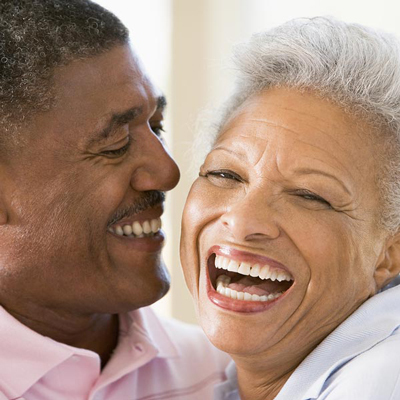 Since 1989, we have helped over 7,000 patients like you in creating stunning, healthy smiles for a lifetime. Patients of Elenberger Orthodontics enjoy the way our team strives to provide the best possible orthodontic care. In addition to our advanced technology and extensive experience in providing 5-star treatment, you can also count on the numerous extra steps we take to give you an exceptional orthodontic experience. Our office prides itself on our award-winning orthodontic care, our same-day consultations and treatment starts, and our FREE orthodontic consultation. 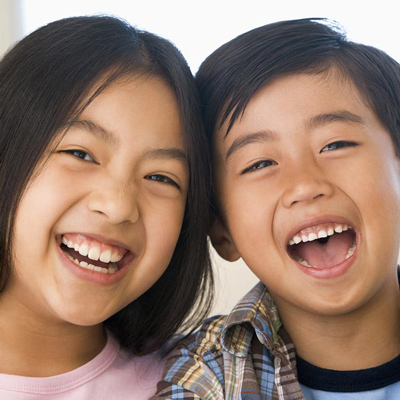 Schedule Your Appointment for Orthodontic Treatment in Rocklin, CA, Today! 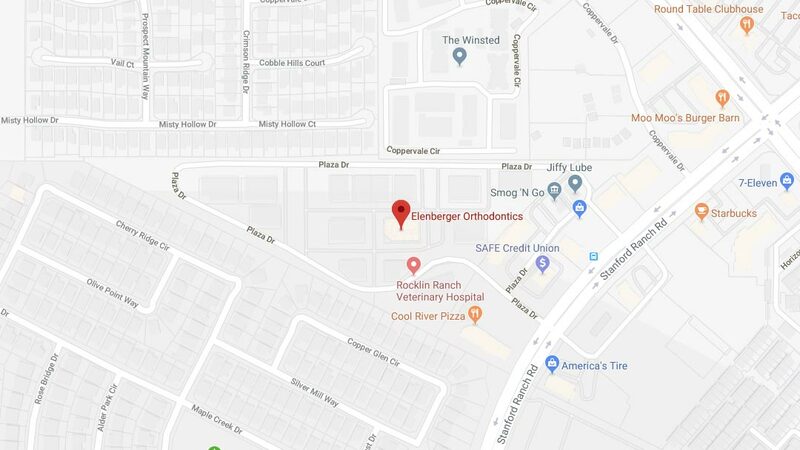 When you are ready to learn more about our award-winning orthodontic care, please click here or call 916-774-6006 to request your complimentary, no-obligation Elenberger Orthodontics Smile Analysis. 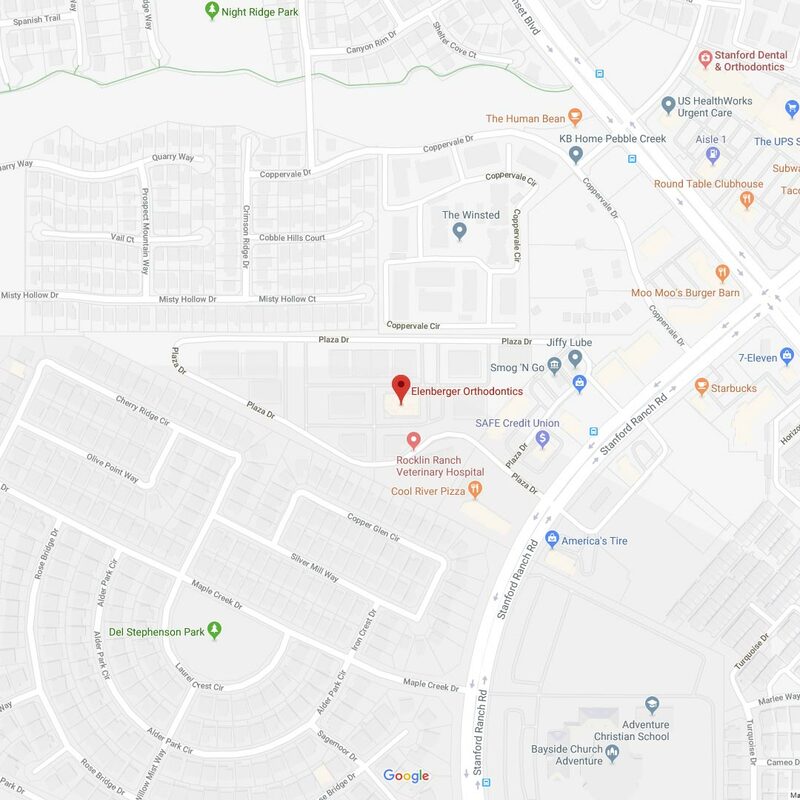 As one of the premier orthodontic practices in Rocklin, CA, our experienced doctor and team at Elenberger Orthodontics also provide 5-star-rated orthodontic care to patients in Roseville, Lincoln, Loomis, Whitney & Penryn, CA, and surrounding areas.